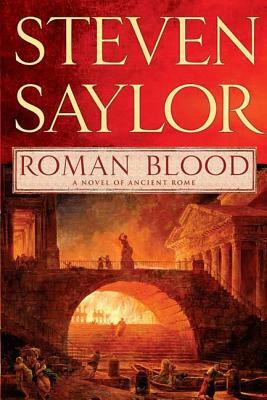 In the unseasonable heat of a spring morning in 80 B.C., Gordianus the Finder is summoned to the house of Cicero, a young advocate staking his reputation on a case involving the savage murder of the wealthy, sybaritic Sextus Roscius. Charged with the murder is Sextus's son, greed being the apparent motive. The punishment, rooted deep in Roman tradition, is horrific beyond imagining. The case becomes a political nightmare when Gordianus's investigation takes him through the city's raucous, pungent streets and deep into rural Umbria. Now, one man's fate may threaten the very leaders of Rome itself.